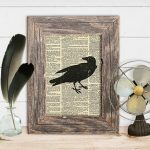 Why did the Vampire read the Wall Street Journal? He heard it had great circulation. Bahaha. Todays post is for the Halloween lovers lovers out there. 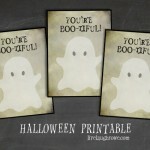 I’m sharing these fun Halloween Printable Treat Tags. I couldn’t resist starting the post off with a silly joke. For those of you who may be new around here, my dad is a Pastor. I was raised in the church and, well, Halloween isn’t really my thing. I was raised on Harvest Events — bobbing for apples, pinning the tail on the donkey, etc. Many fond memories. So, this post may seem a bit ironic. 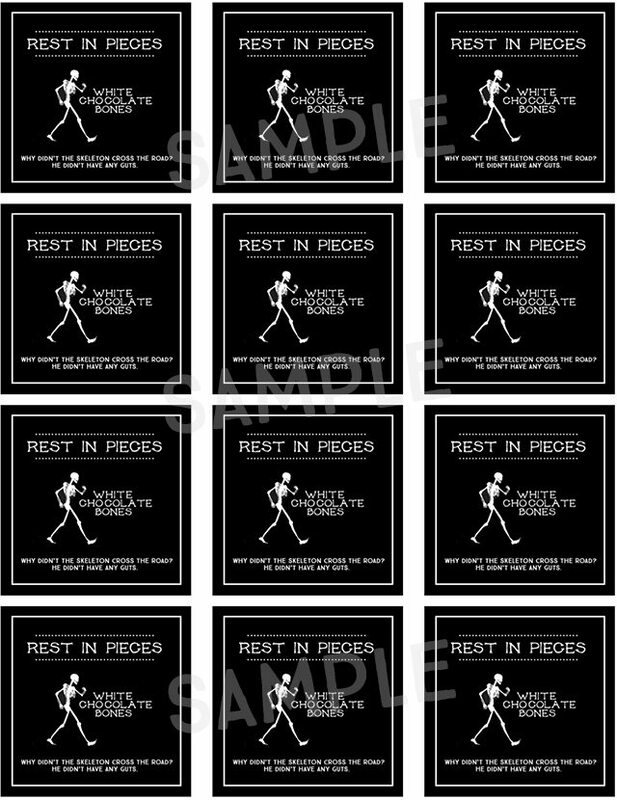 A printable with skeletons? Yup. 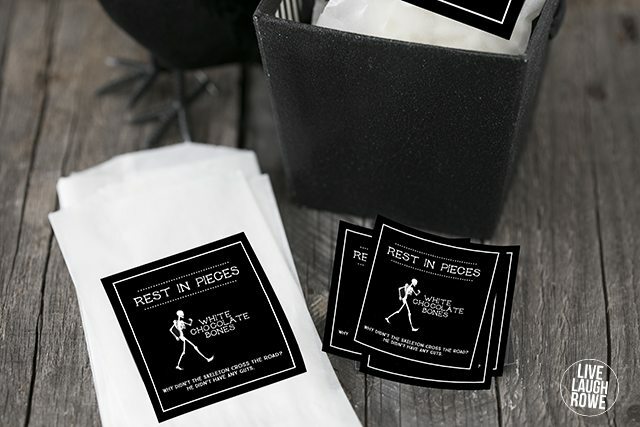 I do one or two Halloween posts each year and today you’re getting these Halloween Printable Treat Tags — Rest in Pieces with (in my humble opinion) a hysterical joke. 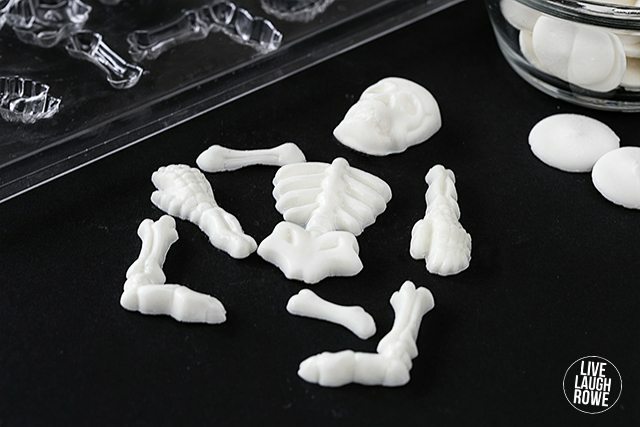 Make skeleton bones with bright white chocolate, following package directions. It’s super easy and you can make several batches in 30 minutes. 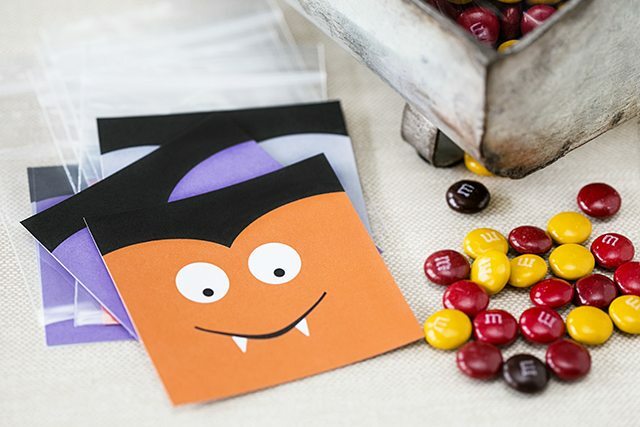 Attach Halloween printable treat tag to the glassine bag (or bag of choice) and be sure to press down on all four corners and down each side. 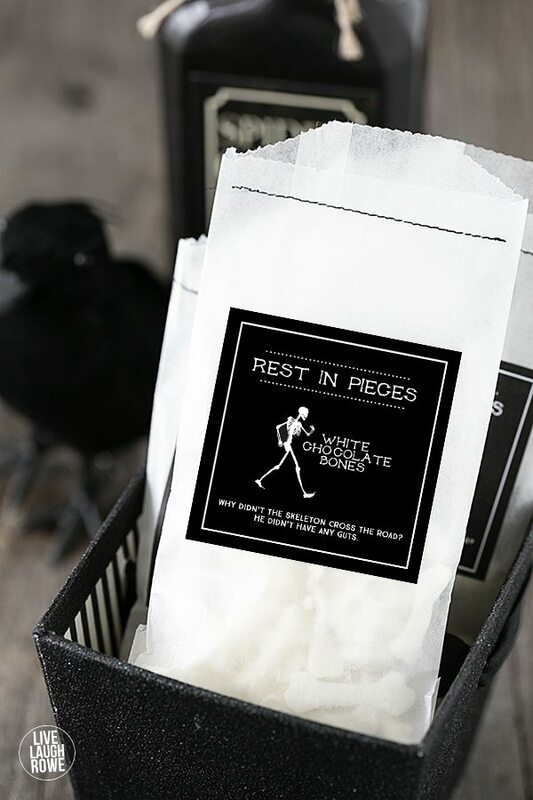 Fill your treat bag approximately half way with chocolate skeleton bones and close. I sewed mine closed because I loved the black stitch; however, you could even close these treat bags with festive washi tape. The skies the limit. 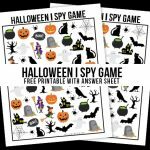 Ready to grab your printable? pssst! Guess what? 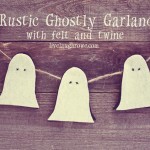 I’m over at Eighteen25 today sharing another cute Halloween Printable Treat Tag. It’s kid-friendly too! Swing by, say hello and share with your friends. So many options, so little time! Enjoy. SO cute!!! You sure have your Halloween game on despite the holiday not being your thing 🙂 Have fun visiting your parents. Thanks so much Liz! I always appreciate your comments. I will enjoy my visit with my parents….it’s always so nice to be “home”. 🙂 Enjoy the rest of your day. xo. Thanks friend! 😉 If she is into the jokes…she’ll enjoy skeleton one. lol. HUGS! This is so adorable, Kelly! I need to send it to my mom. She needs to use it for her “witches night out” party! Thanks Gentri! I appreciate you stopping by. This might be the perfect thing for your mom’s party. Enjoy the rest of your day. xo. Well these are the coolest Kelly !!! Thanks so much Suzan! Appreciate it. 🙂 I went into the City on Wednesday, but didn’t see a show. However, I’ll be back in December and will being seeing Wicked. Super excited about that. Have a GREAT day. xo. I love me a good pun. These are adorable, Kelly! Thanks so much Alexis! Appreciate you stopping by. Have a wonderful weekend. HUGS. These are great, pinning for sure! Thanks for much Amy! …appreciate the Pin as well. Have a great day. xo. These are cute cute cute!! I love them Kelly!! Thanks Krista! You are just too sweet. 🙂 xo.